Metro Rail Project to ease Thane city erratic traffic. Which will be implemented by the Maha Metro on behalf of the Thane Municipal Corporation. 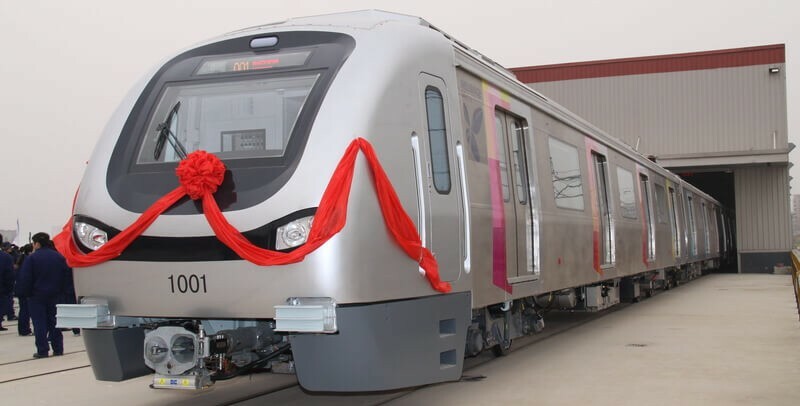 The metro has been given a status of the essential public scheme and important urban project so that it isn’t stalled for approvals and financial assistance.